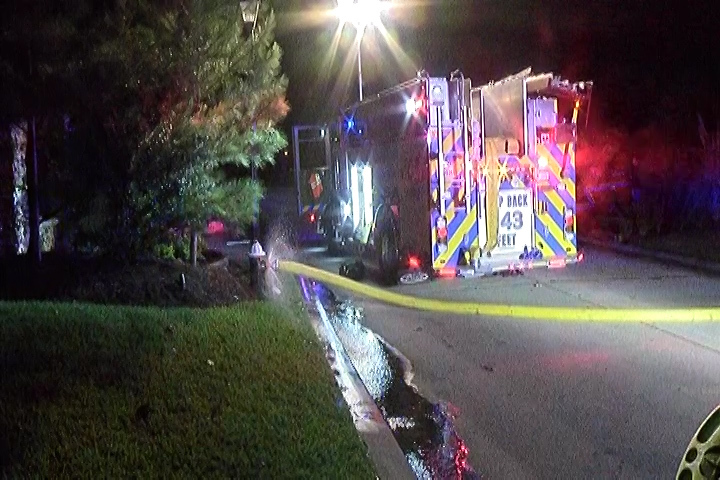 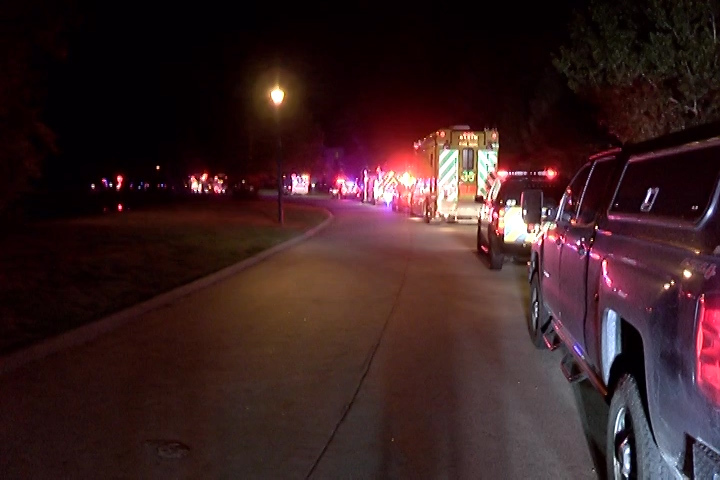 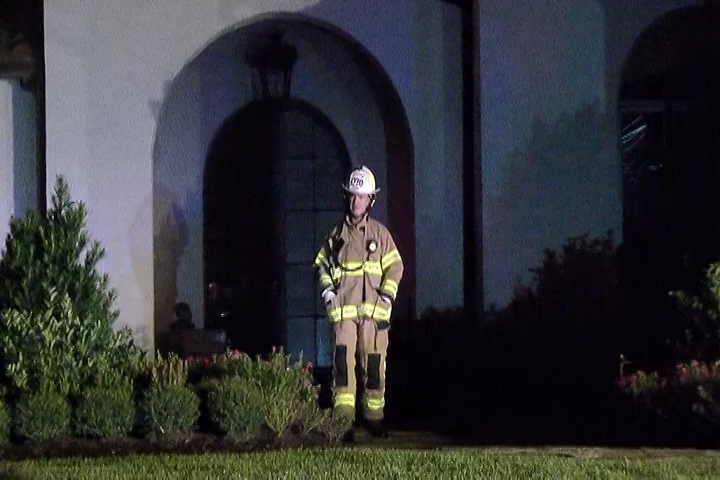 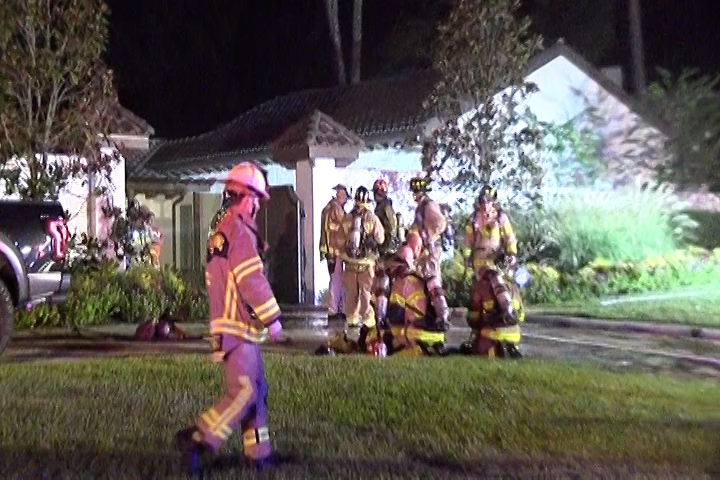 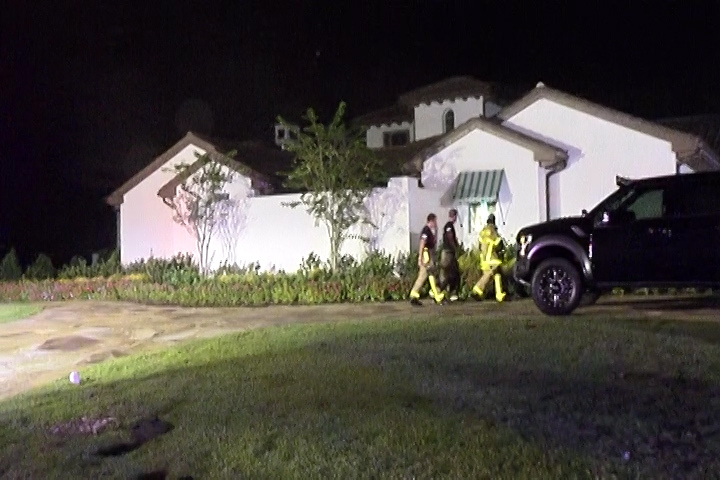 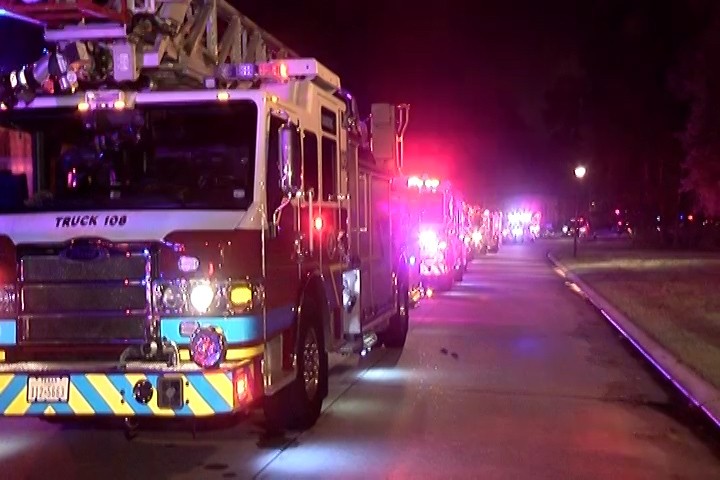 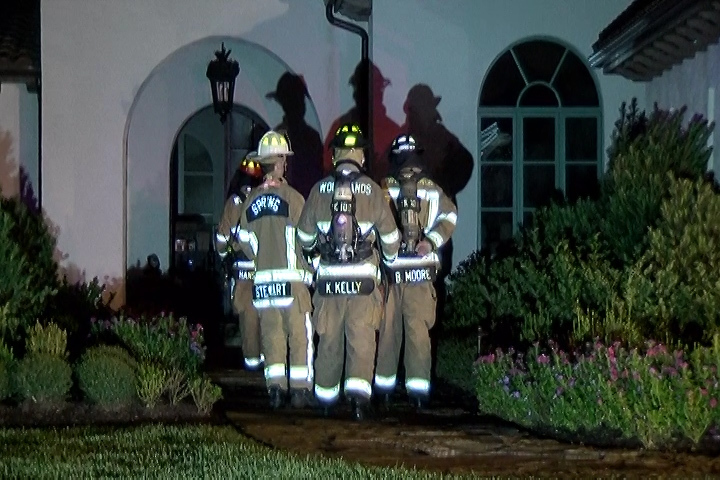 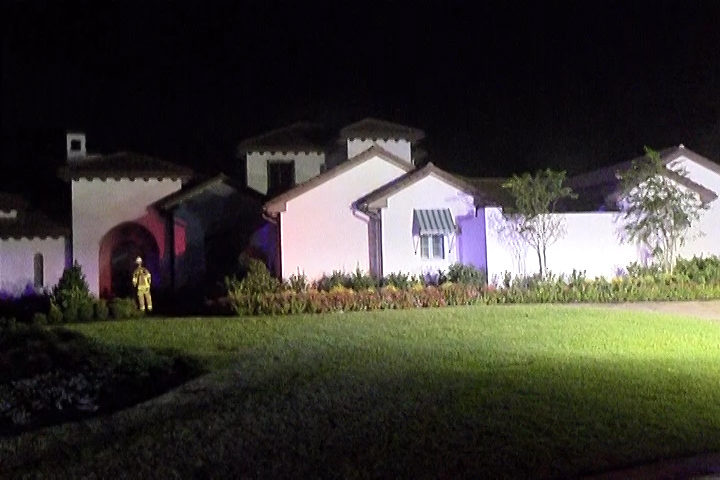 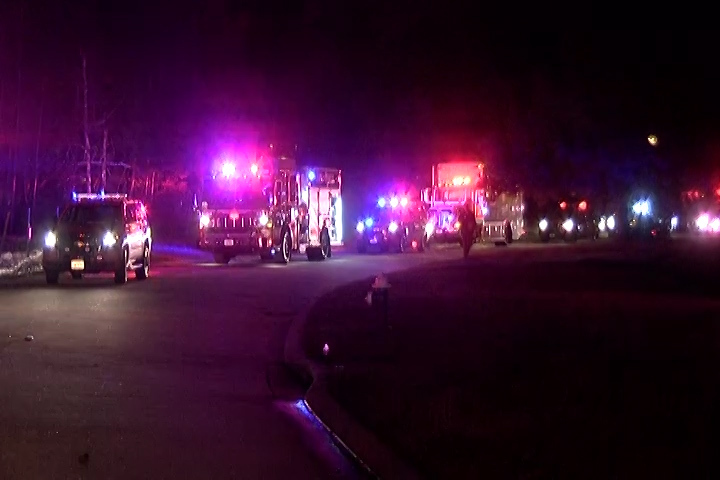 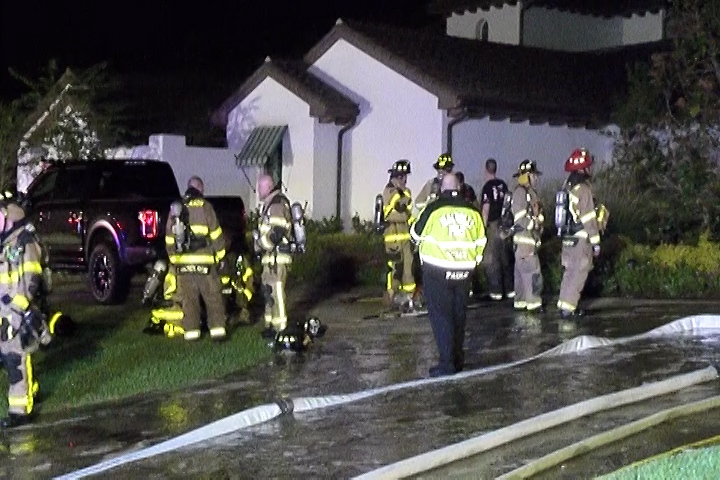 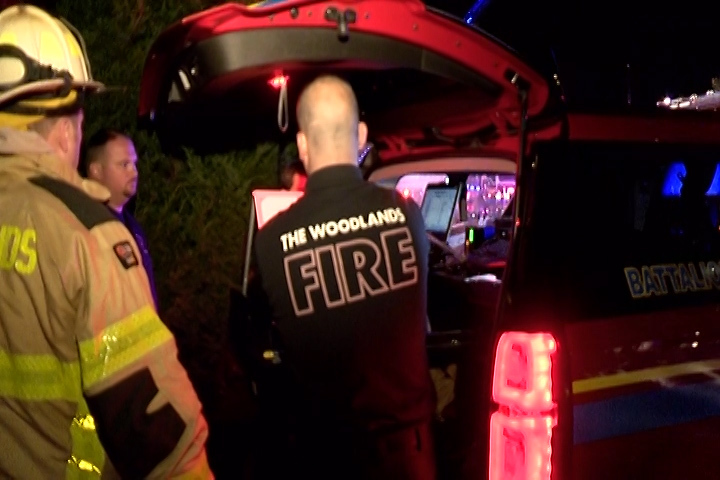 Just after 8 pm Woodlands and Spring Fire Department responded to a reported house fire on Hammock Dunes in the Villages of Creekside Park. 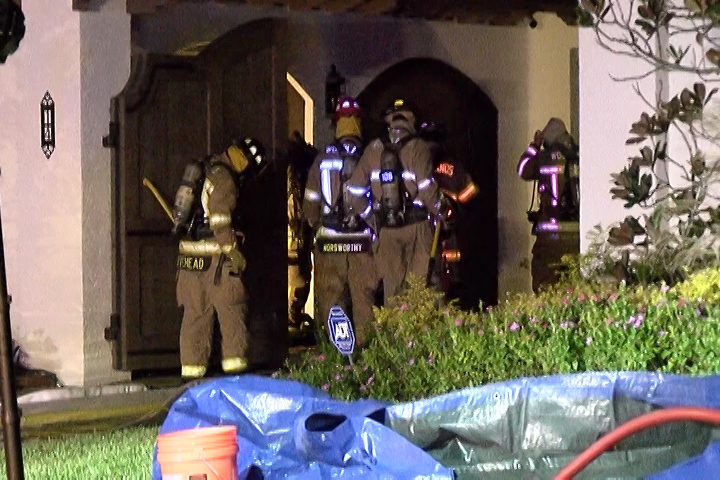 They arrived with heavy smoke from a house which firefighters estimate to be close to 12000 square feet. 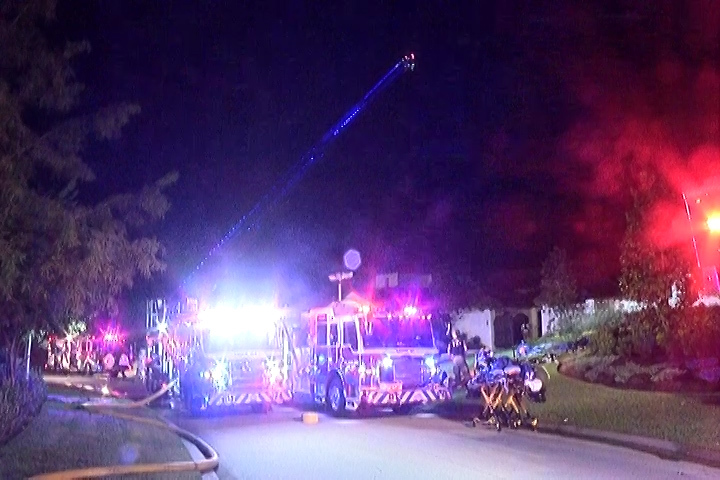 With heavy fire inside a second alarm was pulled bringing in Klien, Magnolia and Needham Fire Departments. 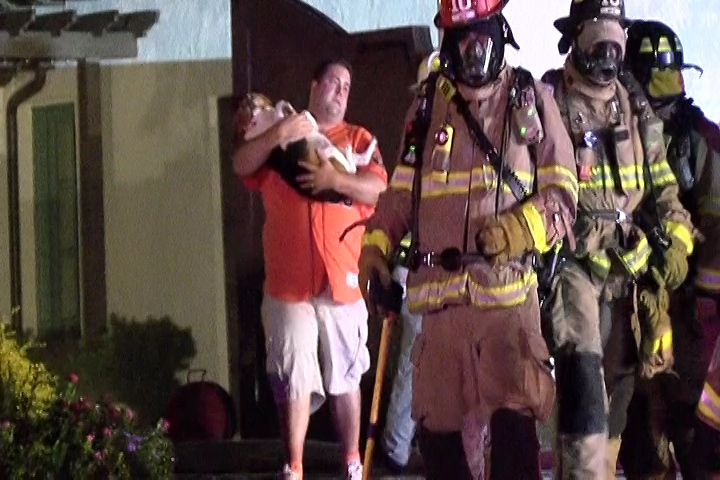 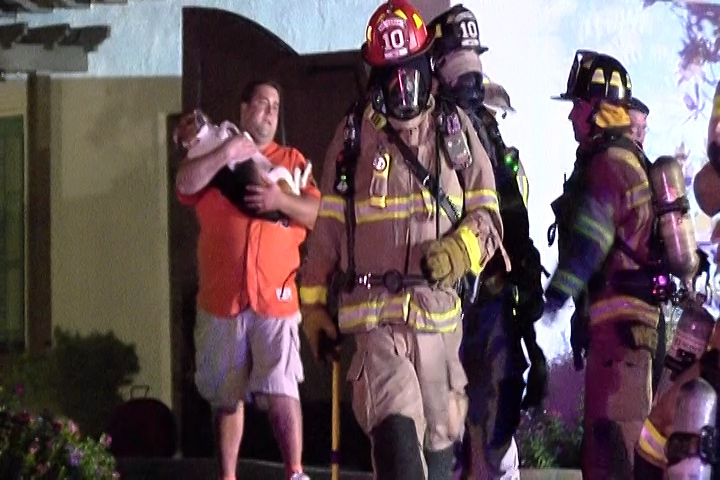 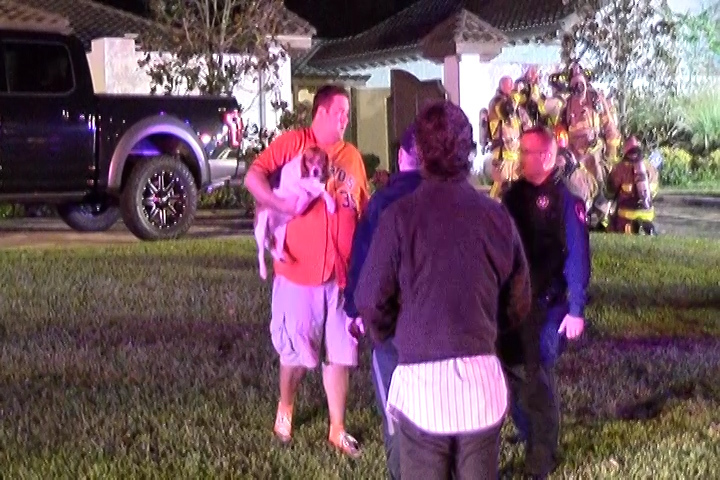 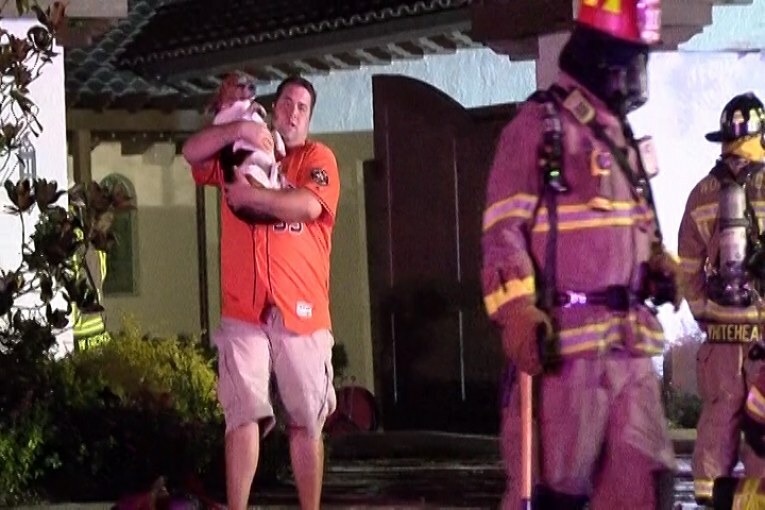 Several dogs were rescued from the home and seemed to be uninjured. 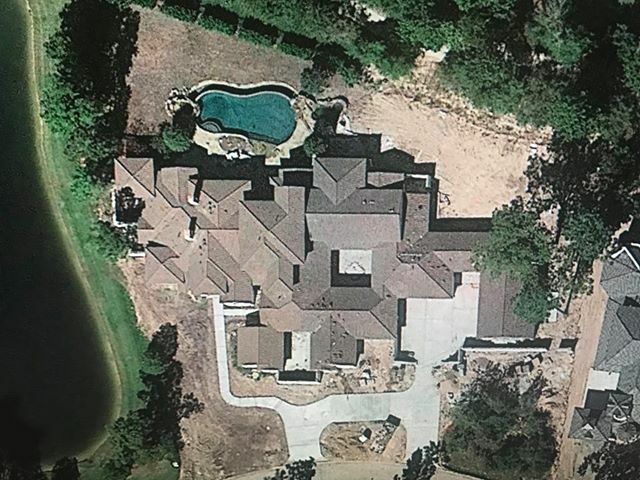 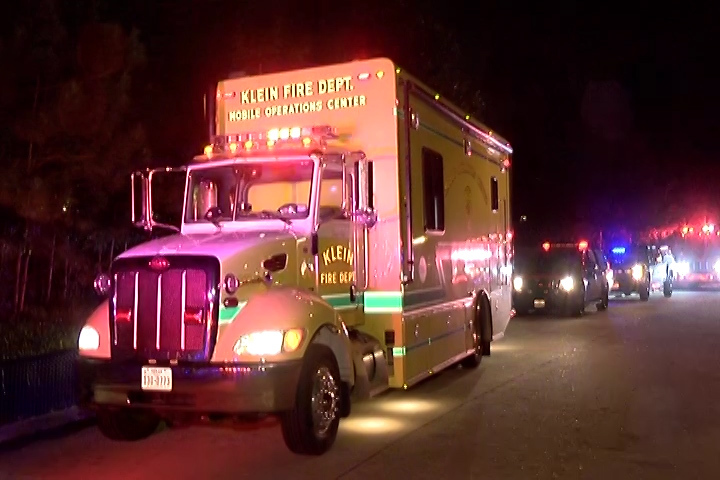 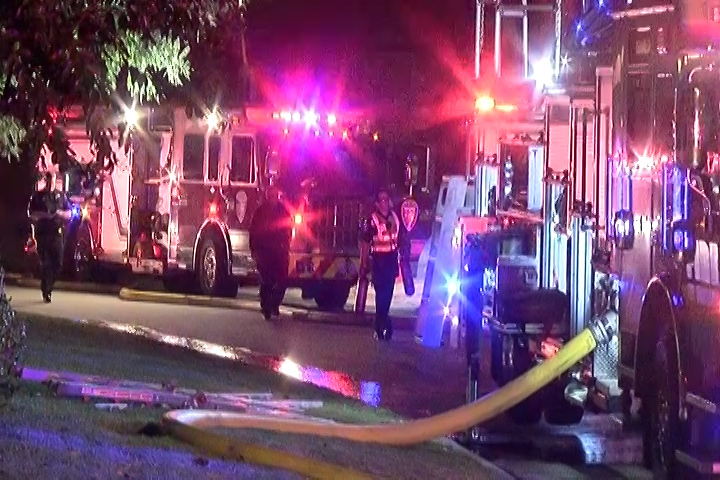 The Harris County Fire Marshal’s Office is on the scene and will be investigating.